Trying to avoid colds and flu this winter? 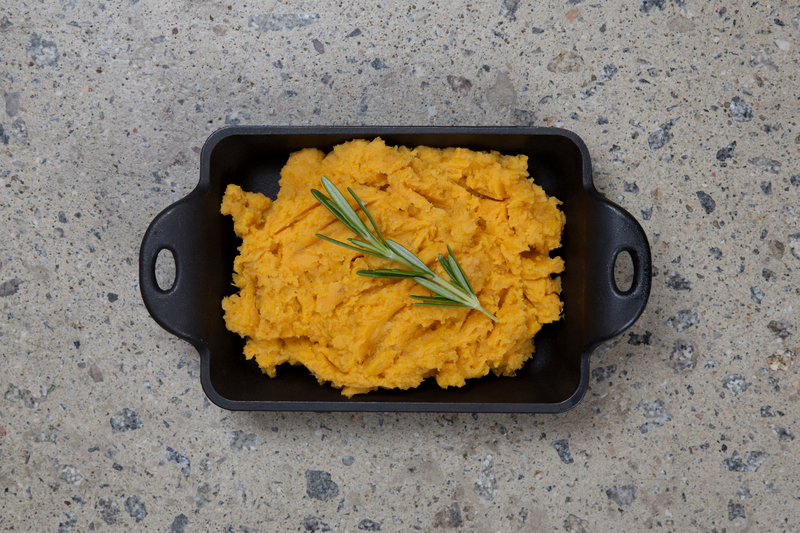 From oats to sweet potatoes, try munching on these foods to fight flu and keep the sniffles at bay! Before you reach for the latest over-the-counter remedy in your medicine cabinet, head to your kitchen instead. You can encourage a healthy immune system with items found right in your cupboards. The most authentic – and probably the healthiest – way to fight a cold or flu is to eat foods that will help you build the healthy cells you need to feel better and brighter! The bonus? These foods are delicious and are the perfect comfort foods during a chilly night in. Oats are fully packed with beta glucans – a kind of fibre that can speed healing and build up your immune system to be strong (strong like an ox). Adding bananas into the mix adds potassium, which is a mineral that is often depleted with dreaded fever and vomiting. Butcher Block’s morning kick starter – our oats and caramelised banana – will give you the extra immune boost you need when you find yourself fighting the flu. On our breakfast menu, you will find a variety of refreshing pressed juices will all types of healthy ingredients! This is a great alternative sip ’em snack if you don’t feel up to eating your fruits and veggies. Fresh juices pack in plenty of nutrients and antioxidants to help strengthen your immune system. Antioxidants are the substances responsible for helping fend off flu-related pneumonia, so they are so good for you! Protein packed, eggs are also rich in zinc, an immune system booster that can zap cold symptoms right when they start. Topped off with mushrooms, the immune powerhouses, your meal will increase the effectiveness of white blood cells! From button to shiitake, mushrooms are tasty but also oh so good for you. 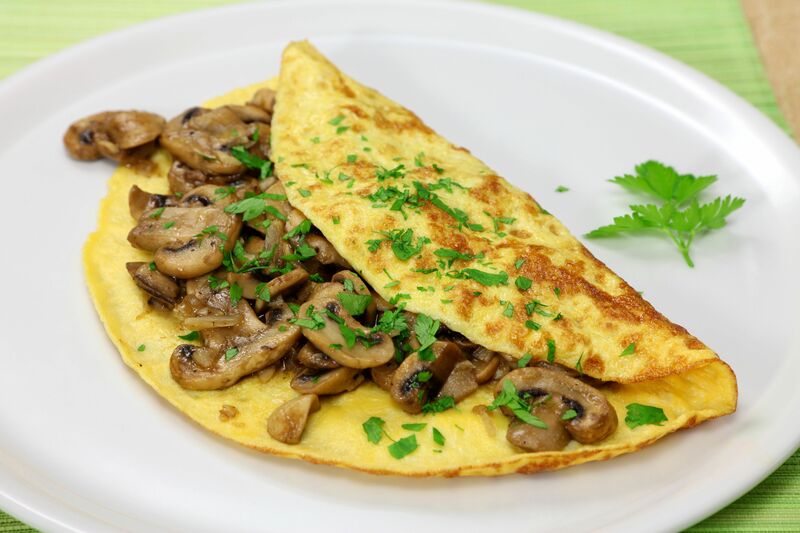 Try one of our omelettes made from free range eggs and mature cheddar cheese and sauteed mouthwatering mushrooms for extra deliciousness and a healthy start to your morning! You can’t drink enough tea when you’re sick! Both green and black tea are rich in antioxidants, including the immune-boosting antioxidant L-theanine. Hot drinks can ease sneezing, sore throats, chills, and tiredness. Butcher Block serves a good cuppa to soothe your cold and flu symptoms! Garlic is incredibly good for you and your health – which is a bonus because it’s delicious! It’s not the smell of garlic that scares away the bacteria that make you feel sick. Garlic promotes healthy gut flora, ridding the body of toxins, and all those yucky things that make us feel under the weather. While you could pop a pill, it’s best to eat the actual thing. The active components are more bioavailable when you eat real garlic! Try munching on a deliciously cheesy garlic bread next time you feel the sniffles coming on. If you want to boost your immune system with foods to fight flu, eat some beef. Beef is another good source of zinc! A zinc deficiency decreases a person’s immune function and response. Plus, the extra protein you get from chowing down on tasty beef supports the body in building antibodies and fighting off infection. 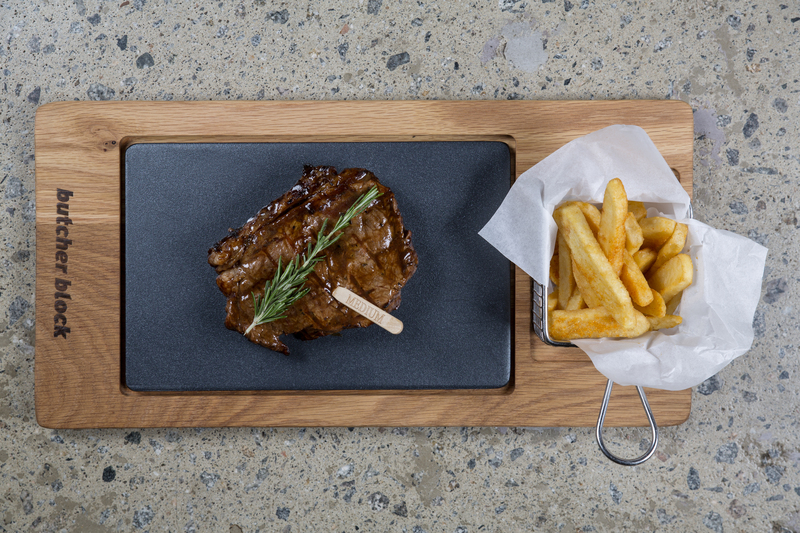 As a premium steakhouse in South Africa, you will find the most succulent and decadent steaks to boost your system and keep your taste buds happy at the same time. Add it to your dinner menu this week! According to Ayurveda, a traditional Indian medicine practice, spices promote sweating and are often used to help break a fever. You may also be able to unclog your stuffy nose by generously spicing up some dishes. Each of these condiments can shrink the blood vessels in your nose and throat to temporarily relieve congestion. Aim for as much of the spicy hot stuff as you can comfortably stand. 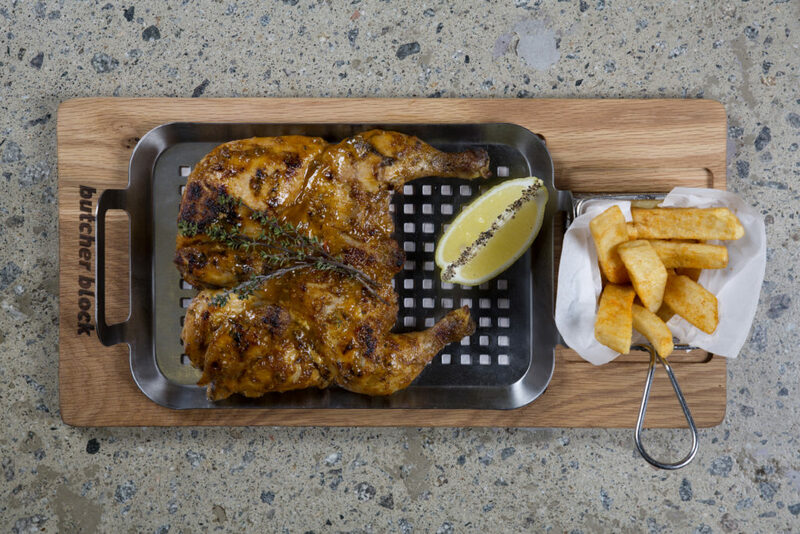 Our peri-peri chicken flattie is the perfect dinner to open up those airways and have you feeling free of congestion. Find all of these delicious and NUTRITIOUS foods to fight flu on our Butcher Block breakfast menu, as well as our lunch and dinner menu! Pop in for a feel-good meal.